Enterprise 2.0 is a Crock!!! says Dennis (the 2.0 Menace). Bigger, busier and more “social” than ever, the Enterprise 2.0 Conference San Francisco is abuzz with conversation on how to participate in the market’s riches. Lots of new products/services have been announced here, and the sessions have been packed– some standing room only or attendees taking seats on the floor. Andrew McAfee, the father of e20, launched his book here. You can see him in this photo (bottom left) signing books issued by the publisher. We have approximately a dozen members here from The 2.0 Adoption Council. As always, it’s great to participate virtually, but the face to face meetings and memory-making events are irreplaceable. We were extremely proud to announce our “Internal Evangelist of the Year 2009” yesterday. The winner of this year’s award is Claire Flanagan, Senior Manager KM and Enterprise Social Software Strategy, CSC. Claire received accolades from her executive leadership, as well as Jive software whose platform CSC is building out to its nearly 100K employees. The final nominees for this award also included Megan Murray, Booz Allen Hamilton and Greg Lowe, Alcatel-Lucent. 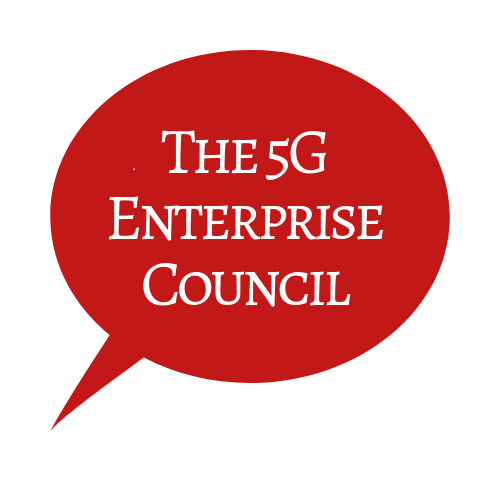 Today, Council members will participate in a morning keynote session addressing the highly charged question, “Is Enterprise 2.0 a Crock?” And once again, Ross Mayfield and I will be facilitating a few unconference sessions this afternoon starting at 3:15pm. If you have a burning issue you want to address with peers, this is your opportunity to share informally with conference attendees and get some personalized answers.